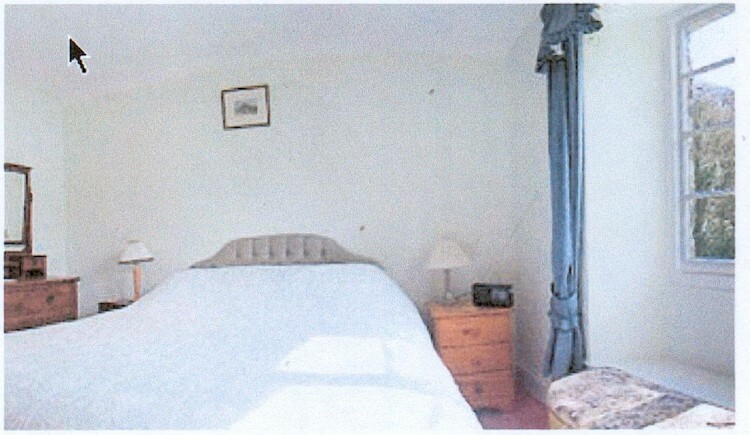 Holiday house near Fowey Cornwall. 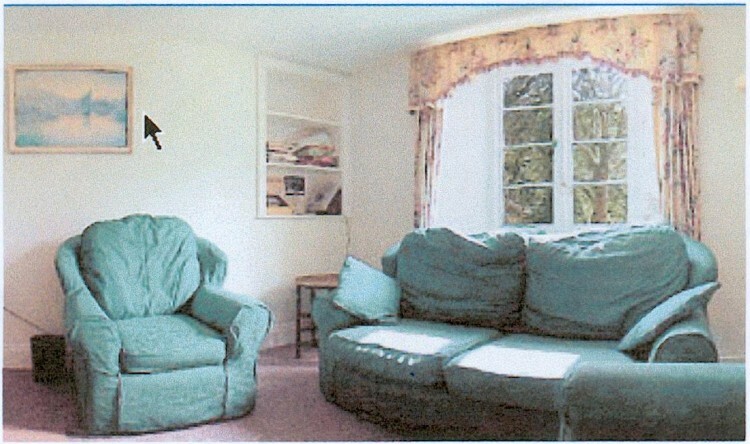 Self catering holiday home Fowey. This is a lovely cottage in a unique position. 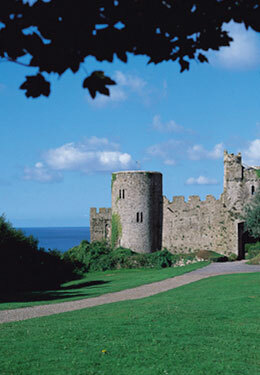 It is not only a complete retreat, but also a well-placed base for visits elsewhere. Although there is a lot to tell of this house, it is enough to say that Gamekeeper’s has been and remains a great favourite, much painted, written about, and remembered. The house has thick walls, a steep slate roof, a great double chimney and charming architectural details. Apart from the old stone kennels down the slope it feels as though there is not another building in Cornwall. 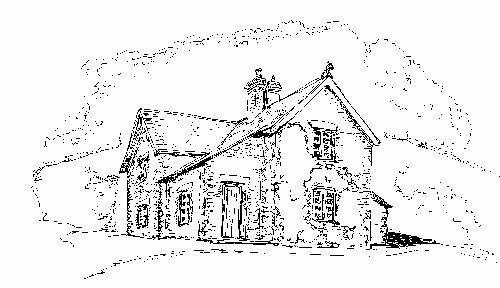 Gamekeeper’s House has a high hall which leads to a comfortable sitting room with an open fire, TV & video. 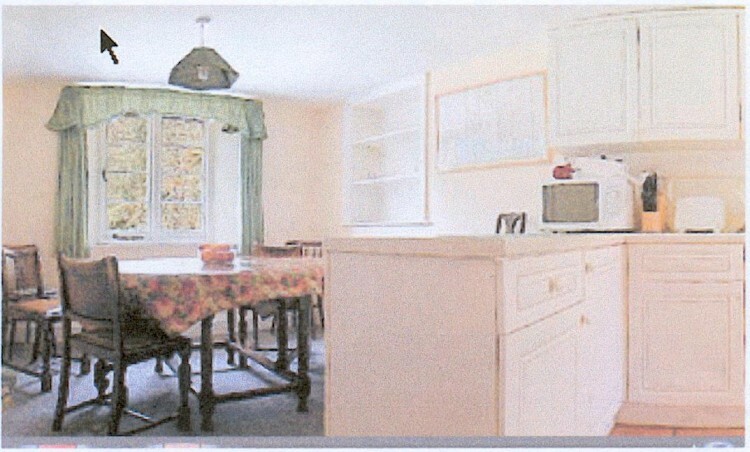 The long kitchen/dining room has modern fitted units. Cooking is by oil fired Rayburn stove and by gas hob, oven and microwave. There are also both dishwasher and washing machine. Beyond the utility room is a separate lavatory. 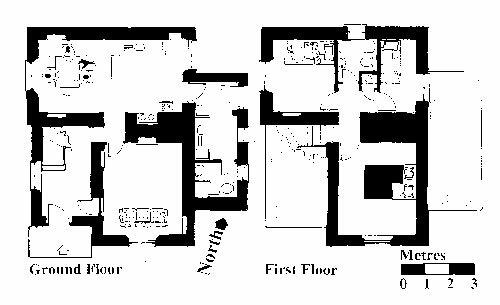 The first floor has one double bedroom, one single bedroom, a double bunk-room, and a bathroom with bath/shower, W.C. and basin. The house has oil-fired central heating. Full carpeting through the house, with terracotta tiles to the kitchen areas. Cots and high chairs can be provided. One or two well behaved dogs allowed. 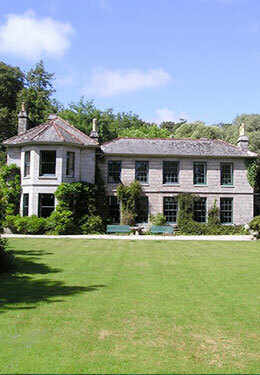 Menabilly is a family estate and historic country house set in woodland on an unspoilt peninsular close to Fowey and St.Austell. 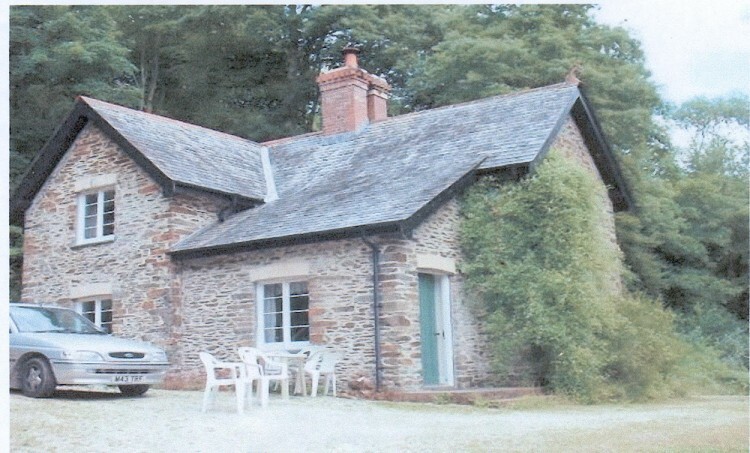 The Gamekeeper’s House was probably built around 1870, but modernised in the 1990s. Although part of a country house estate, it is far down a woodland track, and completely private, apart from the wildlife. It makes an ideal retreat, yet provides good access to the coastal footpath and to the beach at Polridmouth Cove 600 yards away. 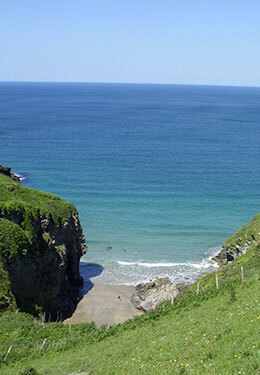 This part of Cornwall has something to offer the visitor at all times of the year. There are festivals, sailing, and a beautiful little town at Fowey. The Eden Project is seven miles away, and you can walk from the house along the coast – visit the tiny village & pub at Polkerris, or enjoy the small shops and bistros in Fowey and Lostwithiel. In spring, visit the gardens of Cornwall and see the profusion of camellias, rhododendrons, daffodils and many other plants. You reach Gamekeeper’s by driving through Menabilly park and then turning down a half mile track through woodland. You can walk through the woods to the beach at Polridmouth which is about 600 yards away. Dogs Welcome. Please note that towels are NOT included at this property and you will need to bring your own.